Hello again readers, on my lunch-break at work and it’s a fast day (I’m doing this interesting 5:2 diet) so I am incredibly hungry and I still have four hours to go. 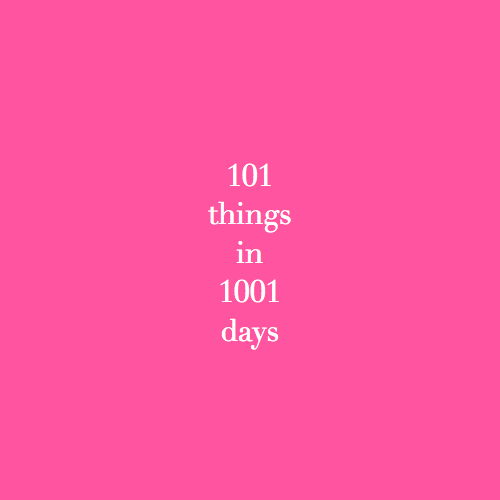 So, I am distracting myself to bring you another 101 things in 1001 days. Throughout university I lived in a worn pair of jeans and a number of comfy jumpers and sweatshirts. I loved to dress up and to be feminine, especially on nights out or seeing friends, but I got stuck in a ‘student wear’ rut for day-to-day wear. Jeans and a jumper were easier to throw on early in the morning to get a few more minutes of shut-eye, or it was comfier, seeing as I was going to be stuck in the library for hours on end. However, I decided to set myself the challenge of wearing dresses and skirts for a week and since then I have never looked back. 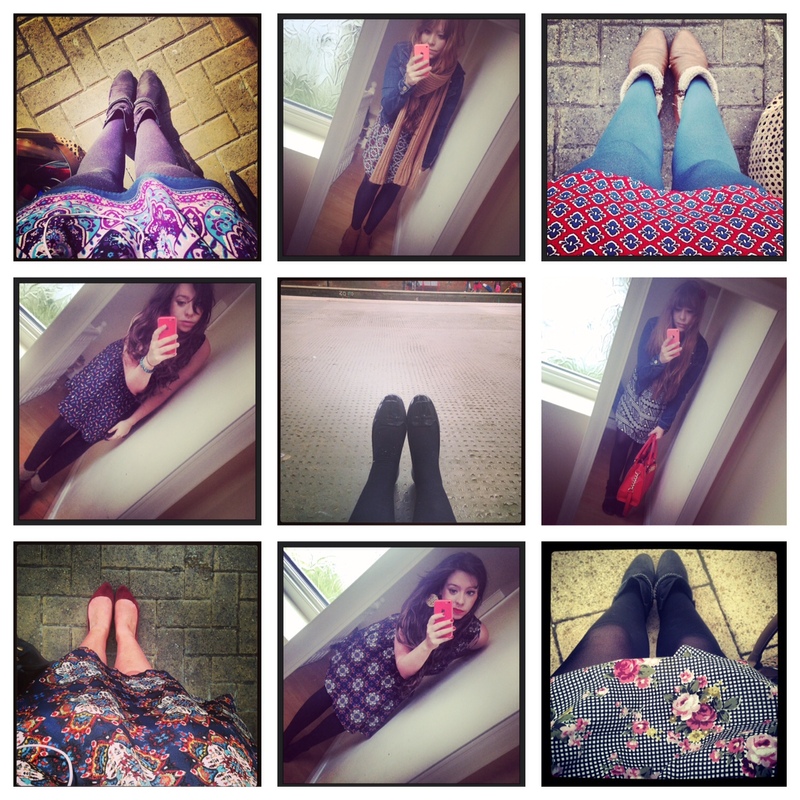 I now own a rather startlingly array of different coloured and patterned dresses. I have always been a very feminine person but hadn’t chosen to exude this in my fashion choices; well not anymore. When I started my new job I decided to invest in a number of statement accessories, blazers, jackets and shoes to mix and match with my beloved patterned dresses. Since then I have never looked back. I know this 101 things is a little fickle, but I wanted to find some confidence in my appearance and try something new. Sometimes it’s the little things that can make the biggest of differences.